As part of government commitment to increase domestic revenue to 20% of GDP ratio by 2023, the Ministry of Finance has signed a 5.7 million dollar contract agreement with Techno Brain Global, Crown Agent and Tiwai memory Master to supply, configure and implement an Integrated Tax Administration Systems (ITAS) that will automate and digitalize the tax systems in the country. In a small signing Ceremony at the Ministry of Finance on Tuesday 30th October, 2018. The Commissioner General of the National Revenue Authority Dr. Samuel JIbao stated that for taxation to be fair and transparent with less human to human transaction ITAS is the solution. He maintained that this is just one of several projects in the pipeline including the electronic Cash register that will be implemented in 2019 and the ASECUDA migration that he ongoing, are all geared towards automating the tax systems as well as making it compactable with other systems including banks. Dr Jibao thank the Ministry of finance, the World Bank and the contractors for their effort in ensuring this project becomes a reality. Speaking unbehalf of the Ministry of Finance the Principal Deputy Financial Secretary, Mathew Dingie expressed delight over the signing of the contract and called on all parties to ensure the project is implemented with the timelines and scope of the agreement. Mathew Dingie furthered that there are no tax waivers or exemptions in the contract and this he said with be the norm going forward to reduce leakages and loss of revenue. He said that because of the manual nature of the current tax system and the human to human contact, the government is losing out in it revenue generation drive. 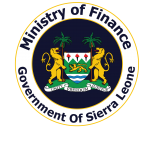 “This project will help Sierra Leone’s PFM rating and well as effectively manage the country’s tax systems at a very low cost” he added. 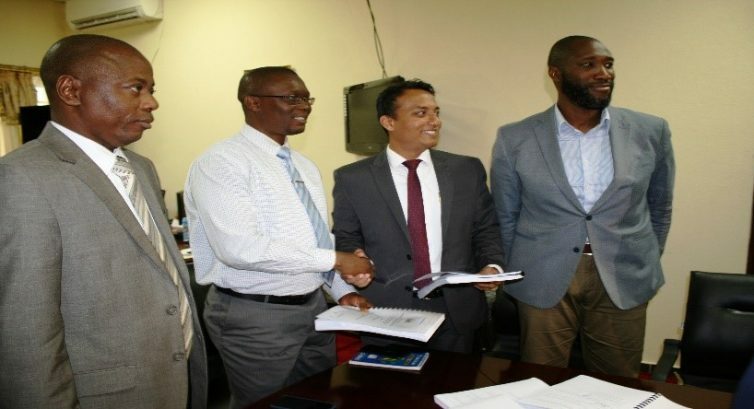 Speaking on behalf of the contractors, Shaunak Ganguly country Head of Techno Brain Global in Sierra Leone and Liberia expressed their gratitude to the Ministry of Finance and the National Revenue Authority for awarding them the contract after what he describe as very tedious bidding process. He assured government of their commitment to complete all three elements of the contract to Supply, configure and implement this integrated tax administration system in the country.